On the 2nd of November Mobvista held its ‘Monetization and Data Operation event’ as part of the GMGC event in Chengdu. 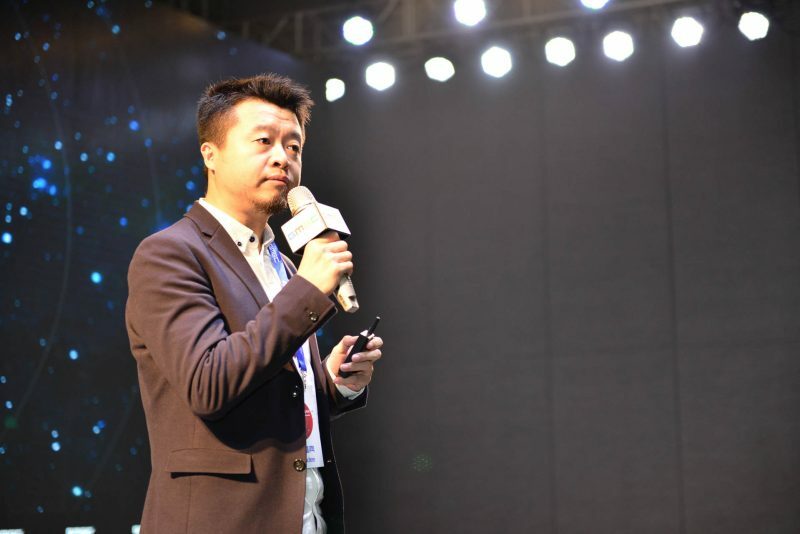 Pitched at the 1,000 game developers attending, the aim of the event was to share the latest developments in game ad monetization. 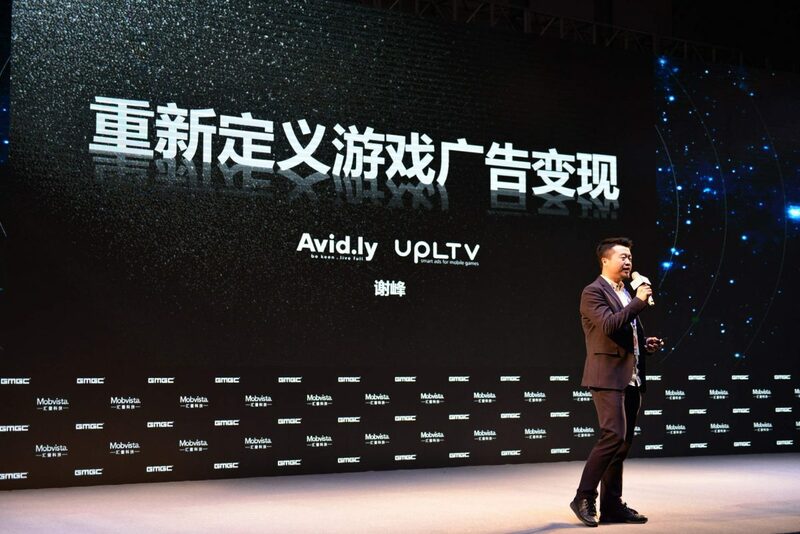 Xie Feng, CEO of Avid.ly, a well-known mobile games publisher, delivered a keynote speech entitled “Redefining Game Ad monetization” and shared his own perspectives on effective ad monetization. Hi, everyone! I’m Xie Feng, CEO of Avid.ly. I’m honored to be here today and talk about game monetization with all of you. Last July I visited a very large games company whose revenues come from in-app payments rather than ad monetization. When I spoke to the senior team they told me that they had decided to not use advertising to monetize their app because they felt it would have an impact on the user experience, and anyway, the in-app revenues were pretty good, so it wasn’t a priority. Last month I went to visit them again, and found that they had changed their minds and had embraced ad monetization. Talking to them, I estimated that by implementing ads in a scientific way that didn’t impact the gameplay experience, the daily revenue could increase five-fold. In real terms, this meant that the company’s game ad revenue was potentially exceeding one hundred thousand dollars per day. The reason I shared this story is to show that many game companies have misunderstandings about the advantages of ad monetization. The fact is, many companies generate great results through ad monetization in games. For example, Chinese company Cheetah Mobile generates hundreds of thousands of dollars of ad revenues per day. Tuya, another quite low-profile Beijing-based game company, generates more than one hundred thousand dollars of revenues through ad monetization. Both at home and abroad, many teams generate considerable revenues through ad monetization. For example, the ad revenues of a company of a dozen people and focusing on single game can reach nearly USD$15 million a year. So, many companies, products and teams have achieved great success through ad monetization. But most of these companies don’t pay much attention to PR, so we don’t hear much about them. There’s also emerging companies, like Avid.ly, that see ad monetization as an important part of becoming globally successful. At present, our games make more than USD$15,000 per day. We’ve seen for ourselves that games can achieve great success by ad monetization. Let’s look at what gamers feel about ad monetization. 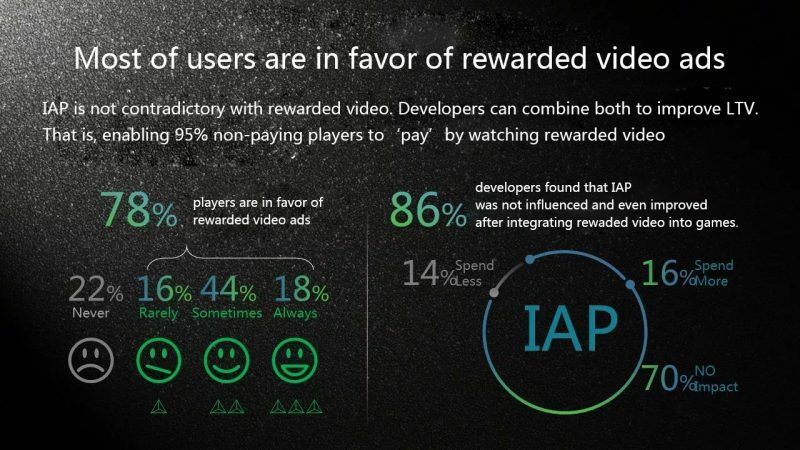 78% of users are in favor of rewarded video ads. Next, let’s look at the size of the market. 60% of games worldwide have introduced ad monetization, 30% of which monetize purely through advertising, without any form of in-app payments. This means that 30% of games are monetization through pure ads, and 30% through both in-app payments and ads. Interstitial ads account for the largest market share (40%) of worldwide game ad monetization. Rewarded videos now account for 30% of game ad monetization. But by 2020, it’s estimated that more than 70% of game ad revenues will come from video and rich media. Our own judgment about the trend of game ad development is not based on any third-party research institutes, but entirely on our exploration in game ad over the past year and the conclusions we have drawn from cases, that is personalization. The core elements of all ad platforms are the network effect, and data-led personalization. When Google first introduced its ad platform in early 2000, it benefitted from the network effect of the combination of search and virtually unlimited content on which to place ads. Today, Chinese news app Toutiao has a huge source of traffic, which advertisers benefit from and also generate, in effect creating a closed loop. All good ad platforms must have a huge source of data, and personalized advertising driven by data. Toutiao is typical of the approach in China. If the company cannot personalize ads, it is unlikely to be successful. And it is the same outside of China; Google and Facebook have built their advertising businesses around data and personalisation. Ad monetization in games is inextricably linked to these two factors. The ability to effectively personalise advertising is directly linked to the amount of revenue generated. 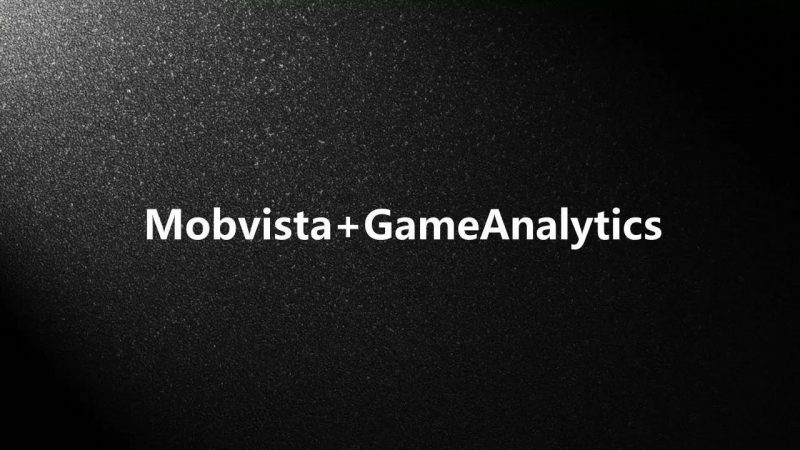 A good example is the Mobvista acquisition of Game Analytics. By acquiring a company that specialises in understanding user behaviour, Mobvista is able to combine the network effect of its advertising reach, with a deep level of personalisation. 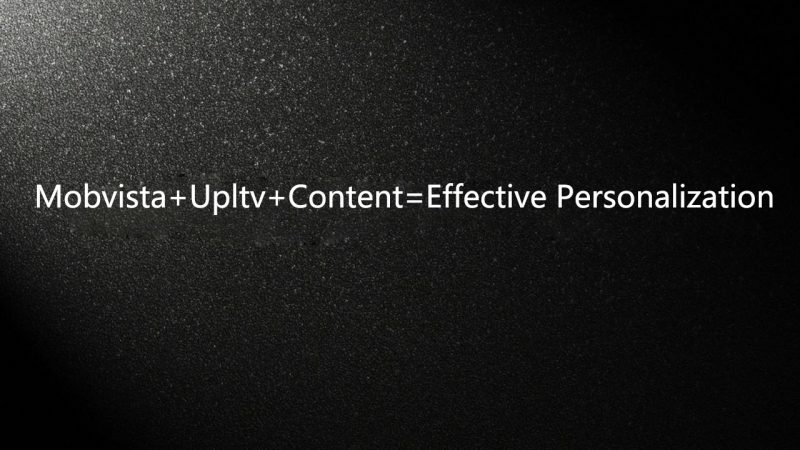 At Avid.ly we are developing a product called UPLTV, which is all about this personalisation. All game companies aim to optimise the effectiveness of advertising to maximise revenues. Our approach is to divide users into several groups. For example, ‘Sticky’ players who love a game so much they don’t mind a high level of advertising, versus players that are annoyed by ads and will spend less time in a game if they find the ads intrusive. By paying attention to behavioural data we can divide users into groups and programmatically categorize different ad configurations to personalize the user experience. Effective personalization has three components. First, you need an ad platform which can deliver a range of engaging ad formats. Secondly, you need a flexible development platform that allows you to iterate the game to get the right balance between the advertising and the user experience. Thirdly, you need a content platform that can automatically deliver the correct mix of advertising that will monetize as well as possible. 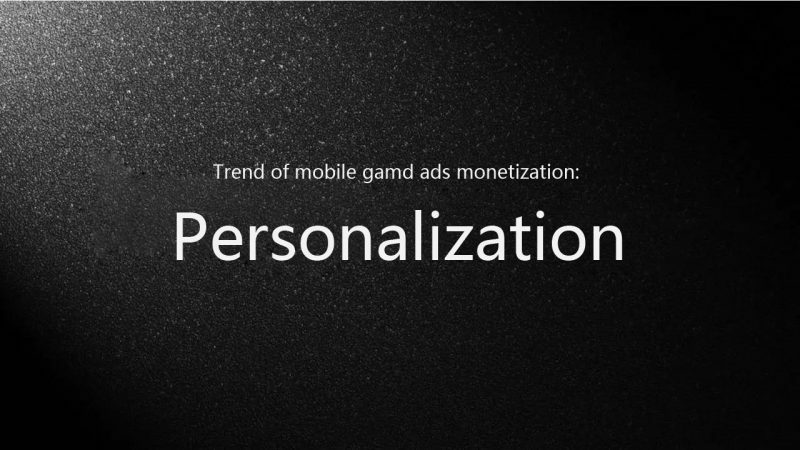 When thinking about how to monetize your game, you need to remember that personalization needs to be exactly that – different for each person. So rather than relying on ad platforms to do it all for you, you should personalize everything, including the gameplay itself, in order to create a truly personalised experience. Finally, I want to end by giving you something to think about. This year I’ve seen a lot of very successful games, some of which were successful because they had managed to innovate. Effective innovation is a blend of intelligence, effort and creativity. So in a global market where it’s becoming harder and harder to have a top 10 hit, innovating within an existing category or game style can be just as successful. By innovating and personalising you game within even a crowded category, it’s perfectly possible to generate tens of thousands of dollars per day.